Customized, professional and expert service, every time! 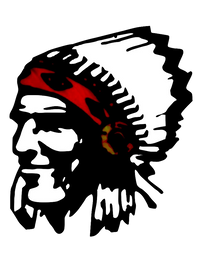 Since 1954, Fred’s Big Chief, Tecumseh’s choice automotive shop, provides fast, quality work. With more than 50 years of combined certified mechanical experience, our professional and knowledgeable team is capable of servicing vehicles of all makes and models, including repairs and maintenance. 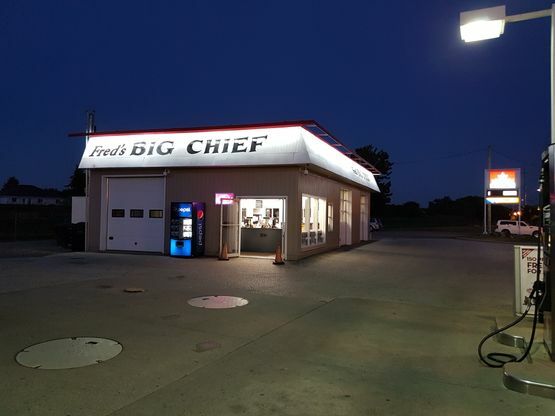 At Fred’s Big Chief, we provide personalized service. You’re not just a broken air conditioner or a flat tire when you bring your vehicle in. We understand that you’re someone who likes to be treated with respect and with care. We believe in giving great service and we fully stand by that principle. When you bring your car in, you’ll meet one-on-one with a technician to discuss your automotive needs. We also use products that we believe in. That’s what excellent customer service is all about — a job well done and satisfaction guaranteed! 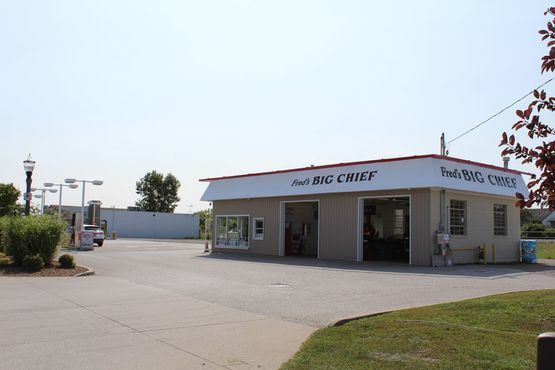 Whether you need repairs or just routine maintenance, keep your vehicle safe and reliable with service from Fred’s Big Chief! From oil changes to diagnostics, we do it all.